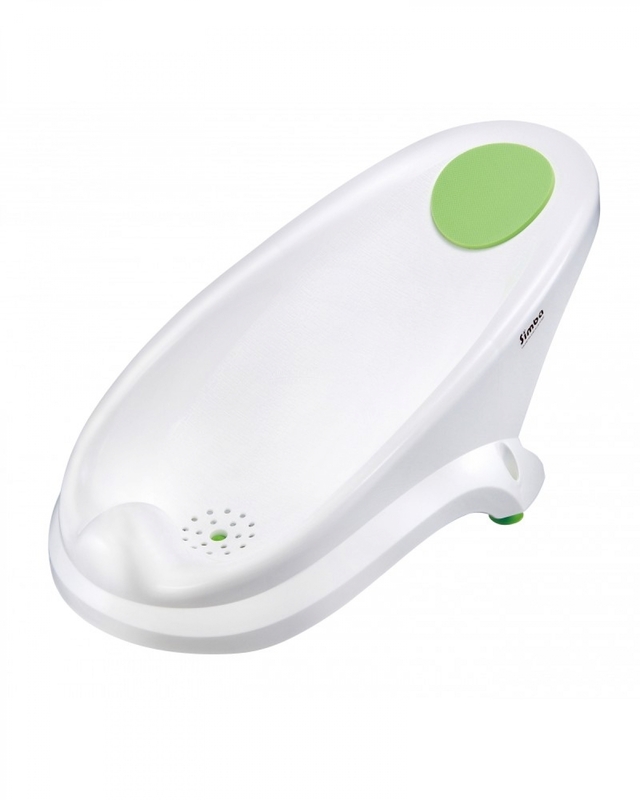 1.Ergonomically designed, fits and holds your baby comfortably. 2.Suitable height, make it more easier to bath your baby. 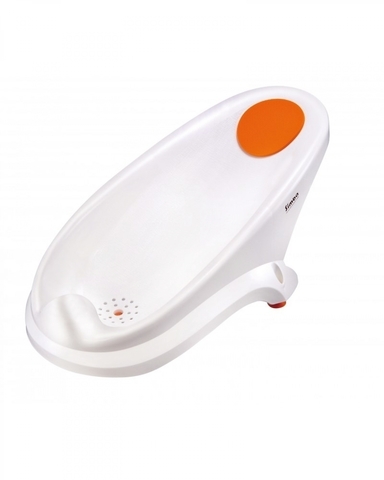 3.Sturdy polypropylene material, robust, safe with better hygiene. 2. To the baby bathtub. 3. To the adult bathtub.